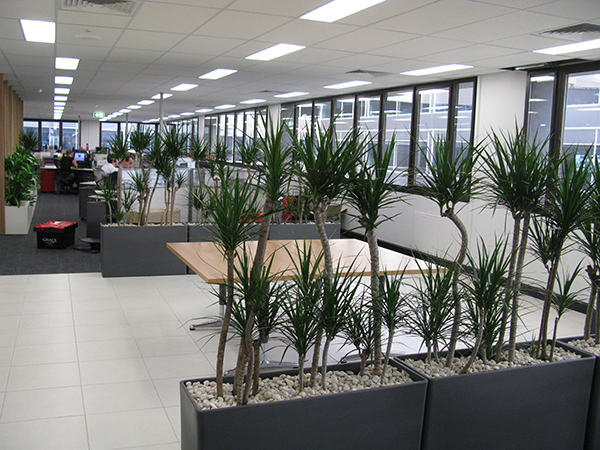 Professional design with contemporary containers and plants to meet your office space and budget needs. 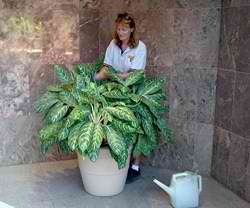 We source the right plants for your needs and the office conditions. Regular plant maintenance with minimum disruption to your business which includes pruning, cleaning, pest removal and watering to keep you plants looking fresh all the time. 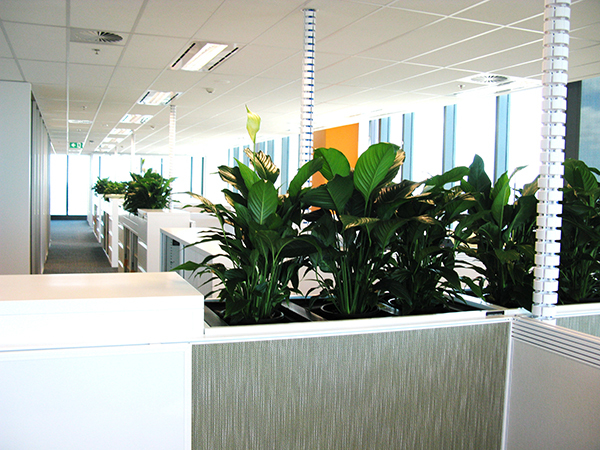 Acclimatising your plant to suit an indoor environment. 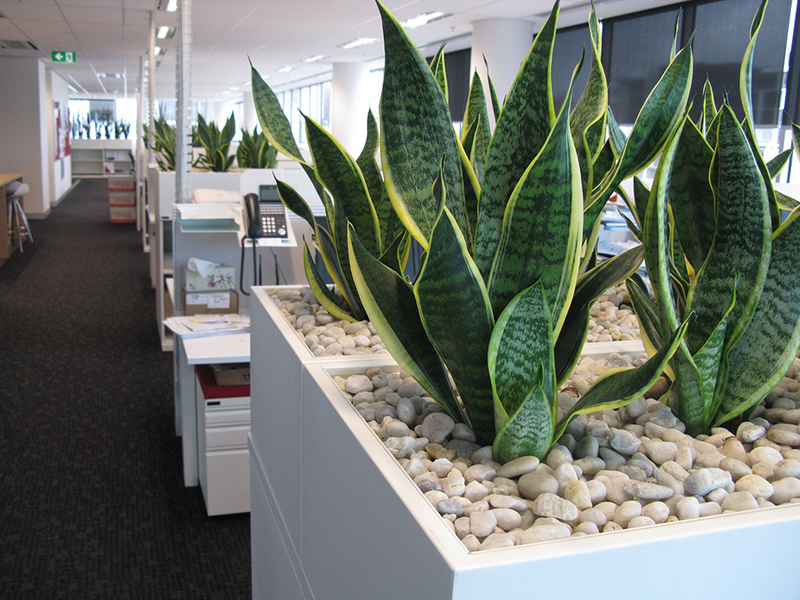 Regular plant changes, because your office plants won’t last forever indoors. 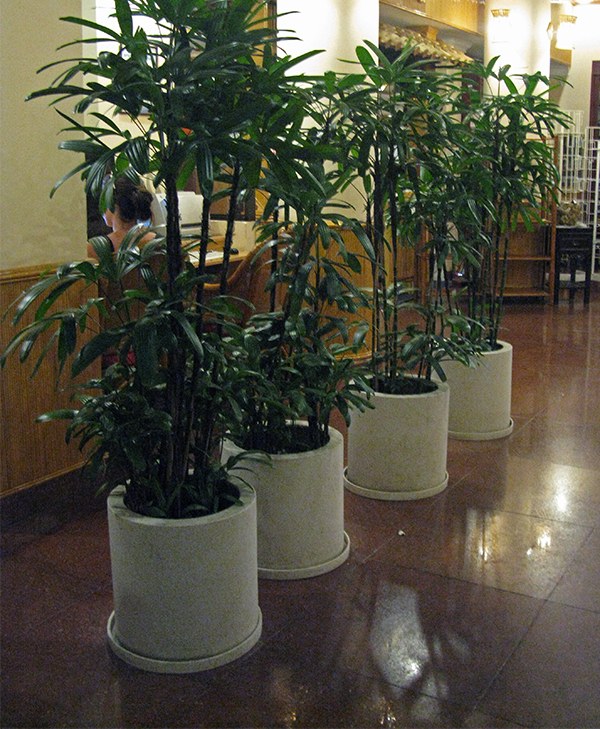 To keep your interior plantscapes fresh and healthy, plants will need to be rotated. Our services are flexible, so if your plant and container requirements change, our Company will tailor changes to suit your needs. Transplant Indoor Plant Hire has been serving our Company with plants for over 25 years and we are very happy with the Service & Plants. Also the Staff are very informed and helpful, display ideas etc. Would recommend to other clients. 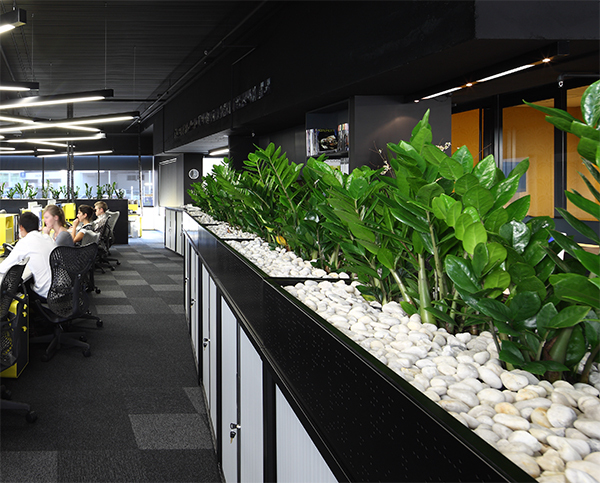 Thank you to Transplant Indoor Plant Hire for assisting with the renovation to our new office helping it come alive with new plants throughout the office. You are always prompt with your service and ensure our plants are well looked after. QLeave would definitely recommend your business to anyone in search of plant and pot hire. It is always a pleasure dealing with your company and thank you for being so knowledgeable, friendly and helpful when we require your assistance. Keep up the good work. I just wanted to say a massive thank you for the wonderful work with the plants, they look amazing! Just a quick note to say ‘thank you’ – our new plants look amazing! 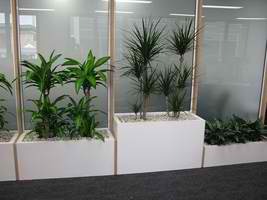 We have enjoyed a positive relationship with Transplant Indoor Plant Hire for over 30 years. Our longstanding relationship is testament to the quality of work they do both in our restaurants and support office. It is a pleasure to work with John and the team.